LOCAL street speed limits could be dropped to 40km/h if Marina Alexander and Dr Mark King have their way. The QUT researchers from the Centre for Accident Research and Road Safety - Queensland (CARRS-Q) are leading a nationwide push to reduce the local speed limit of 50km/h to 40km/h in a bid to create safer communities and save lives. Ms Alexander and Dr King will present the case today at the 2016 Australasian Road Safety Conferenced in Canberra. Ms Alexander said due to the default speed limit of 50km/h in built-up areas, unless otherwise signed, 50km/h has become the default speed limit for local streets as well as other roads in built-up areas, such as collector roads and some arterial roads. It's a speed Ms Alexander says is too fast. 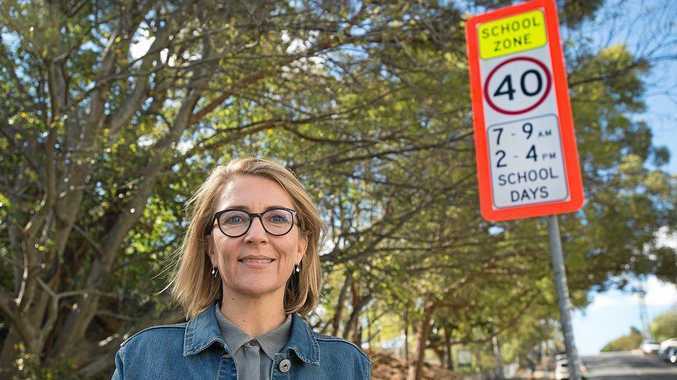 "We say 50km/h is too high for local streets, which is why we are seeing 40km/h zones around schools and shopping areas introduced all over the country as local governments respond to public demand for lower speeds," Ms Alexander said. "Many countries in Europe have introduced 30km/h for local streets and these countries lead the world in road safety outcomes." Ms Alexander said local streets were typically characterised by their mix of traffic, including pedestrians, cyclists and people on motorised mobility scooters who were vulnerable and unprotected. 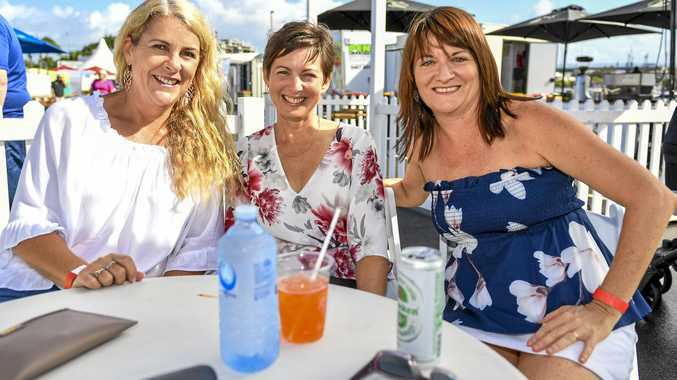 "The latest Queensland road crash statistics show a disturbing trend of increased fatalities and serious injuries for pedestrians and cyclists," she said. "If a person in a motor vehicle is involved in a road crash at 50km/h they have a 10% or less chance of being killed. Those are pretty good odds. "However, if an unprotected person, such as a cyclist or pedestrian is involved, their chances of being killed rise to between 50 and 80 per cent. Those odds are very bad. ""It's physics. Higher impact speeds lead to the exertion of greater force, and a higher magnitude of injury for an unprotected person. "Slower speeds produce less kinetic energy resulting in less serious injuries. "In addition, slower speeds allow for longer reaction times, greater braking distance and a decrease in the likelihood of crashing." "Safer vehicles and safer streets are key elements to increasing road safety for motorists but the effect is marginal for vulnerable people who do not necessarily benefit from technical improvements in vehicles or road infrastructure." The 2016 Australasian Road Safety Conference draws together experts from across the globe to share the latest in research, programs and developments with the aim of reducing injuries and deaths on our streets.